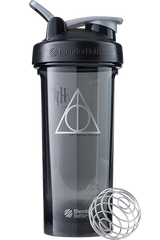 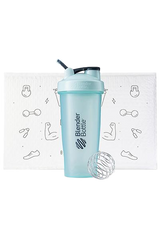 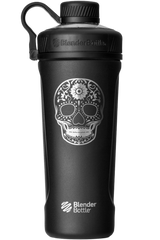 Building off of the tried-and-true design of the BlenderBottle Classic, the ProSeries shakers offer customer-requested features and unrivaled refinements. 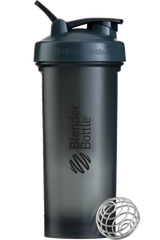 ProSeries shakers sport an updated lid featuring a wider carry loop, ergonomic flip cap, and protective SpoutGuard™ to help keep dirty gym fingers off the drinking surface. 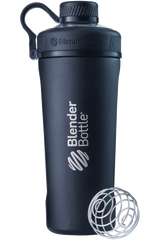 Forgot to add liquid first? 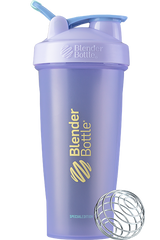 No sweat. 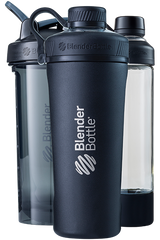 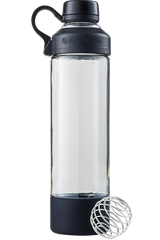 The rounded base on the ProSeries bottles allows the BlenderBall® whisk to mix every last bit of powder. 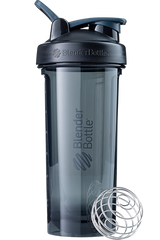 Enjoy today's smoothie without tasting last week's protein shake. 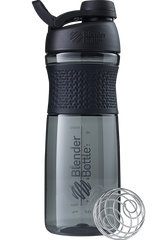 We use premium, durable, Eastman Tritan™ plastic to help keep your bottle fresh and odor free.